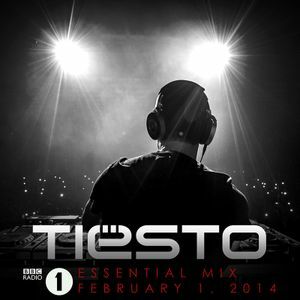 Essential Mix, Tube & Berger feat. Juliet Sikora, Tim Berg feat. Amanda Wilson, C-Block, Lexer and more. Tiësto is back with a very special Clublife Afterhours Essential Mix, featuring deep house and techno from Tim Berg, Chris Malinchak, Joris Voorn and loads more!